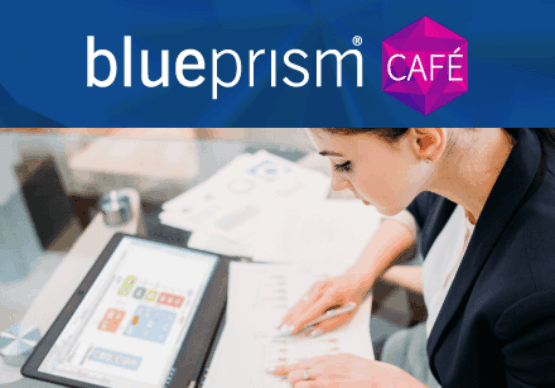 Blue Prism, the robotic process automation software company delivering the world’s most successful digital workforce, has announced the opening of a new Sydney office to meet the groundswell of demand in the region for the company’s RPA software platform. 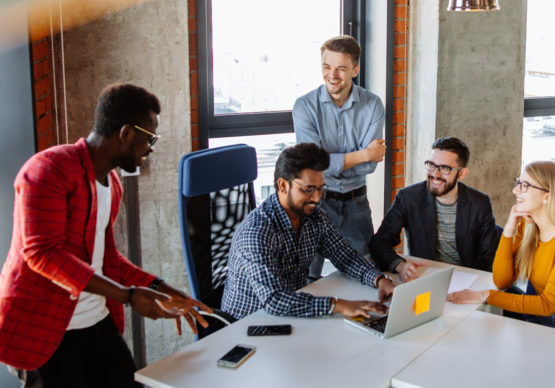 Several of Blue Prism’s strategic alliances are highly active in the market (see supporting quotes), driving the need for a stronger local presence. The company has also appointed Mike Cawsey as regional director of sales for Australia and New Zealand. 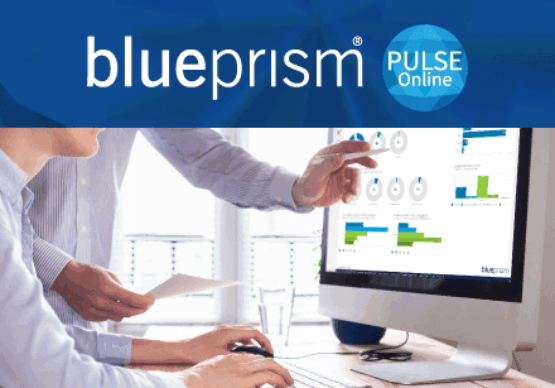 As the commercial lead, Cawsey joins Blue Prism with more than 20 years’ experience in leading global enterprise software and technology organizations in business process management, analytics and information management and governance. Previously, Mike served as senior vice president of Asia Pacific Active Navigation, a market-leading software vendor in information governance solutions. He’s held senior roles with companies such as IDOX/McLaren Software, Metastorm, DICOM/KOFAX, TIBCO BPM, Staffware and Modus Media. The new Sydney office will primarily provide sales support for partners, as well as customer support across Asia Pacific.